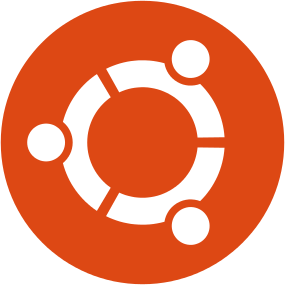 Wine is a free and open source software application that aims to allow Windows applications to run on Unix-like operating systems. This webpage describes how to run e-Campaign 12 on Fedora Linux via Wine. 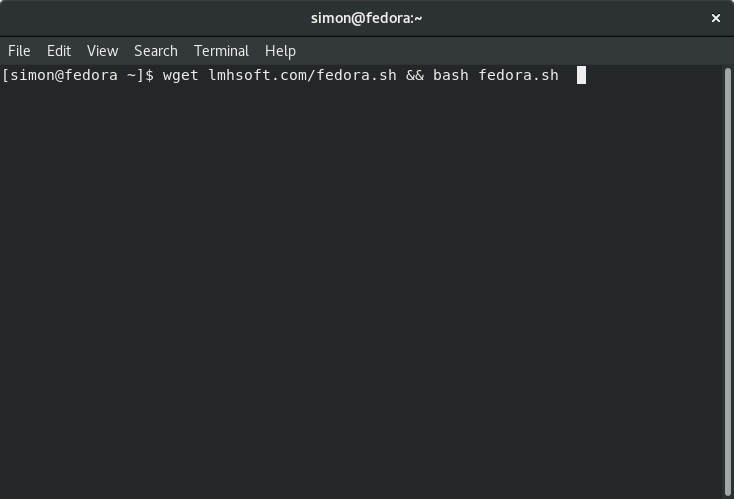 For simplicity, this tutorial assumes you're using Fedora Linux release 28 or later. 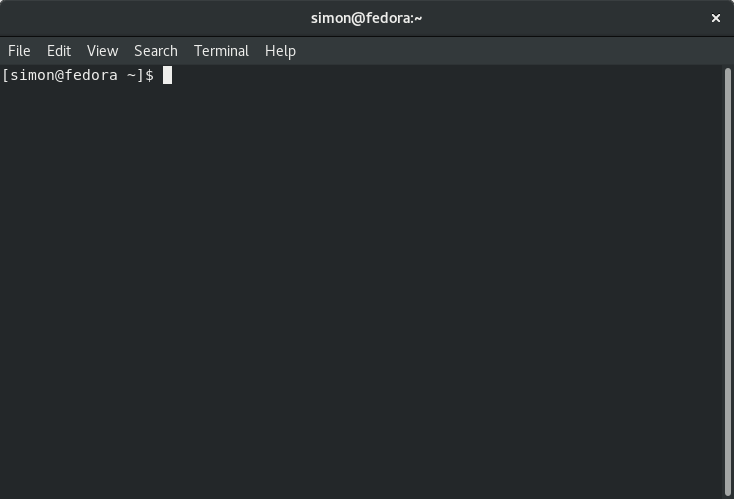 The following Linux commands are executed inside a terminal window. Copy & paste the following command at the terminal window, and press ENTER. Note: installing Wine will prompt for entering your password. After the script finishes successfully, you will find e-Campaign among your applications. Click at the e-Campaign icon to launch the software. If the above one-step script doesn't work well, you can also install following the step-by-step instructions below.